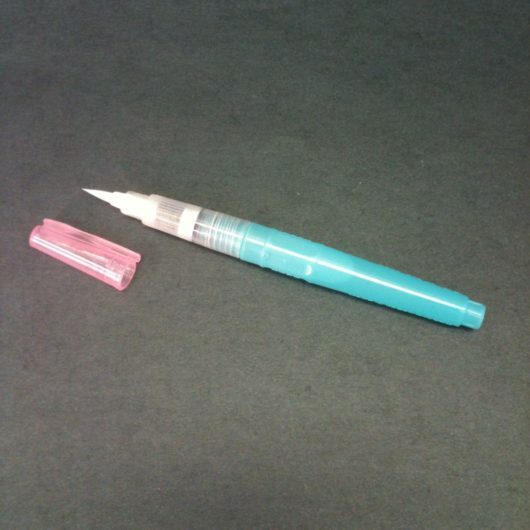 This (right handed) knife is shaped specifically to be useful for book repair. 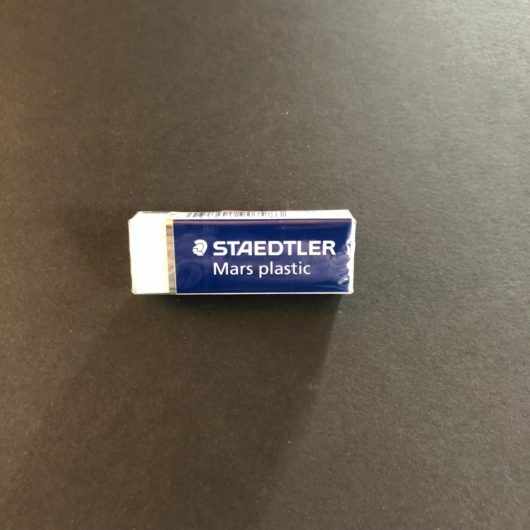 It has a long bevel on one side and is completely flat on the other side. Great for delicately scraping unwanted writing off of flyleaves or lifting the edge of a pastedown to put a new hinge in. 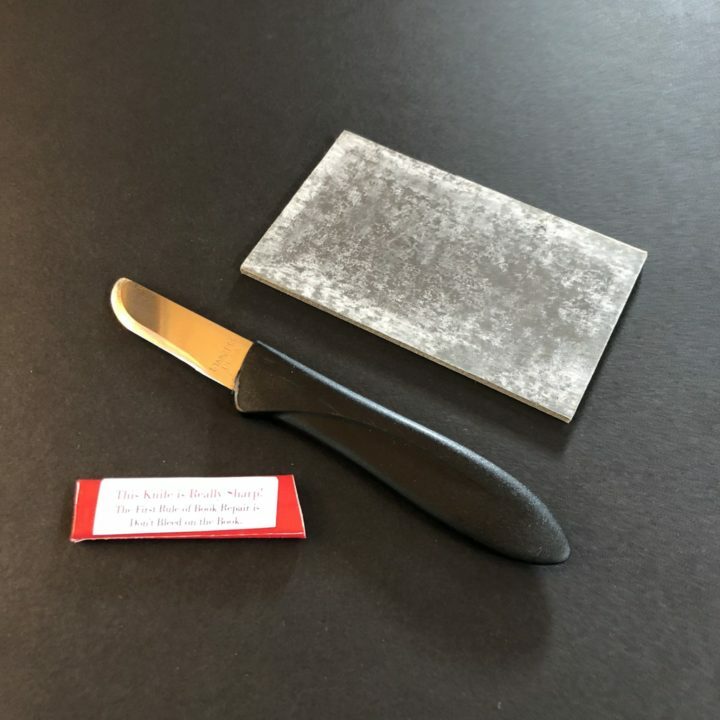 The knife is about 6 inches total and it comes with a simple sharpening board. This knife is shaped specifically to be useful for book repair. It has a long bevel on one side and is completely flat on the other side. Great for delicately scraping unwanted writing off of flyleaves or lifting the edge of a pastedown to insert a new hinge. 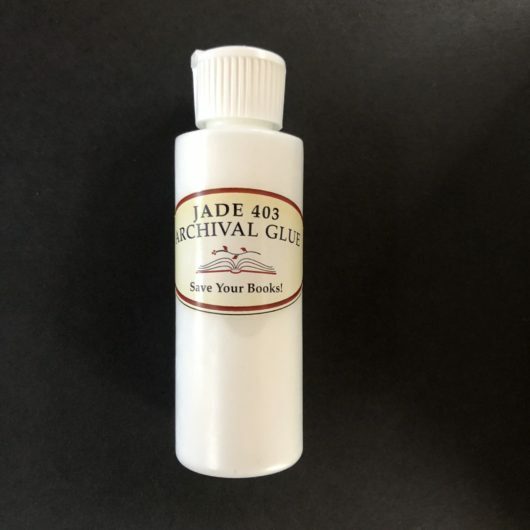 Archival PVA Glue: Jade 403 4 oz. 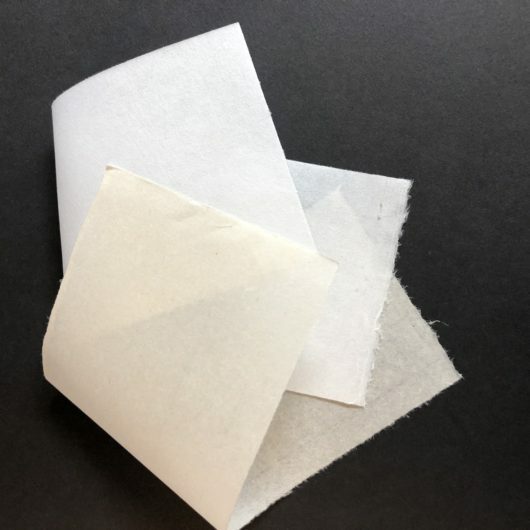 This archival glue has no cheap fillers, smells nice and dries clear and stays flexible.